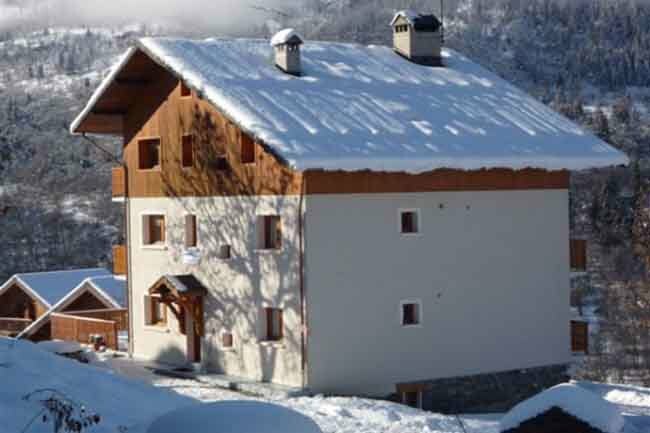 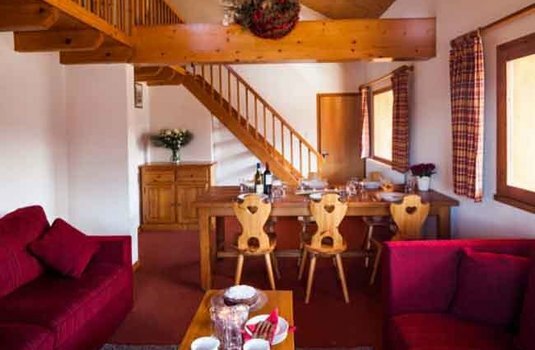 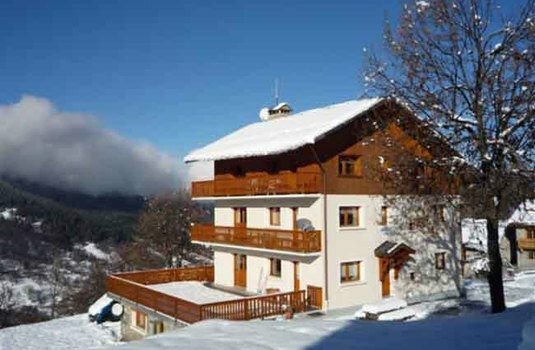 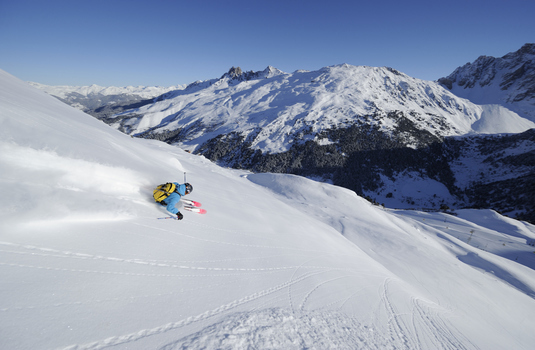 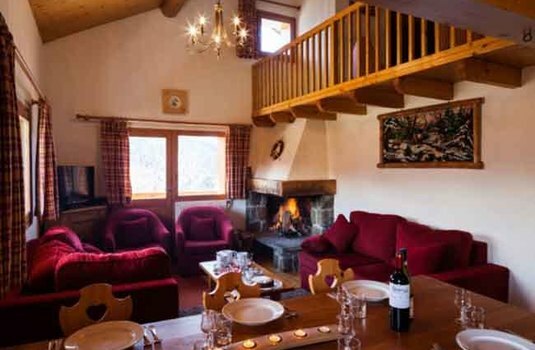 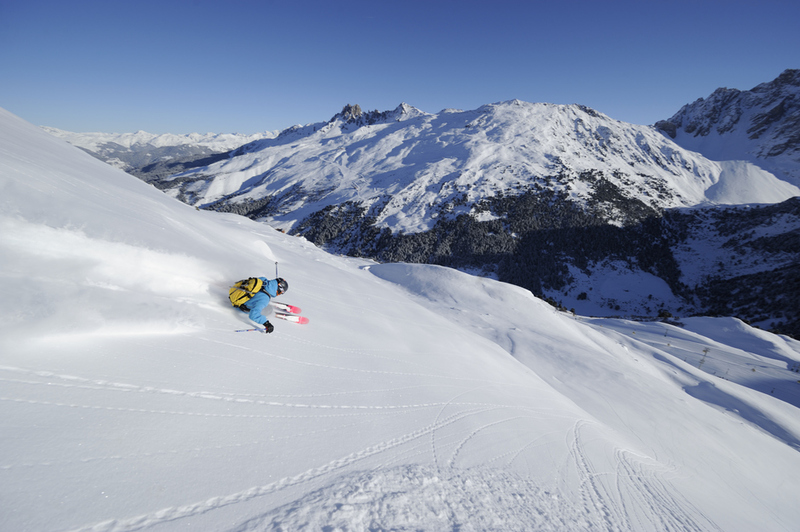 Chalet Rosalie Two is a traditional style catered chalet in Meribel. 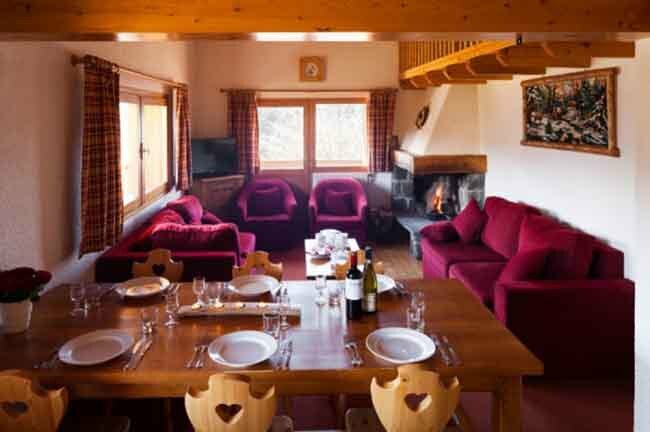 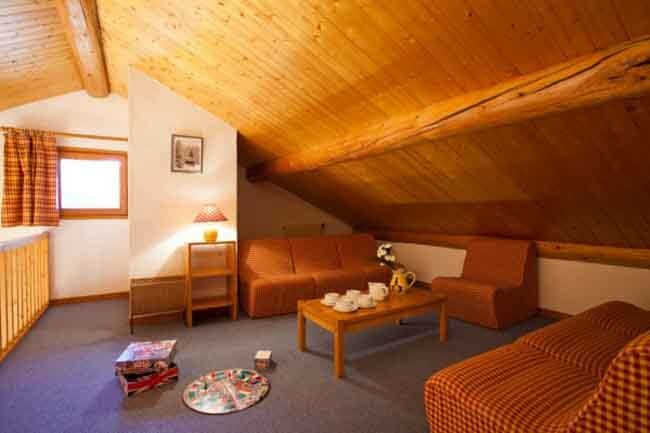 It is bright and spacious and creates a great environment to relax with friends and family after a day on the slopes. The open plan living-dining area boasts a stone fireplace and stunning views of Meribel valley. 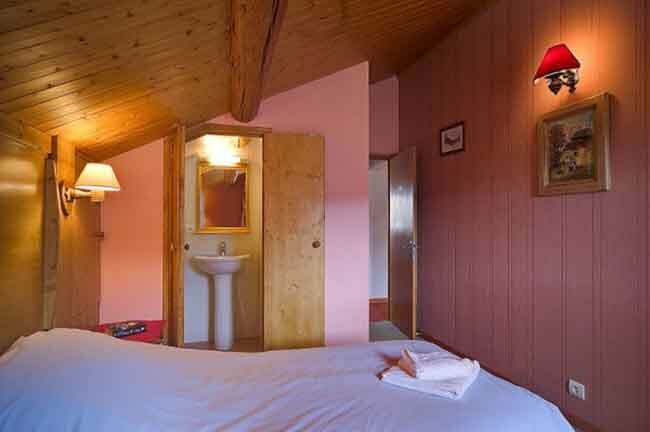 Some of the bedrooms also have views of the panoramic vistas. There are two twin bedrooms with their own private bathroom facilities and another two twins with en-suite shower and WC. 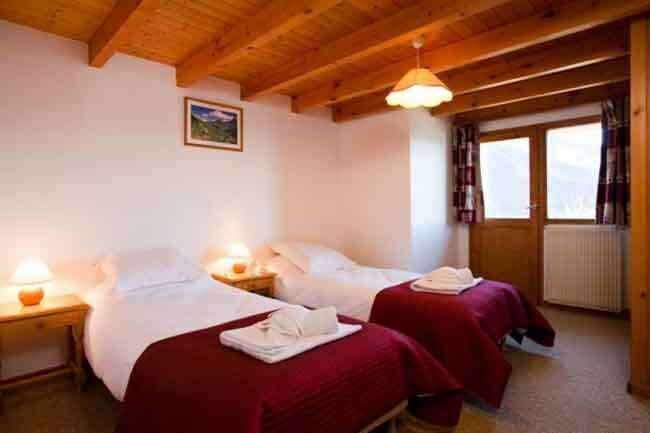 The chalet shares a boot room with the neighbouring chalet, Chalet Rosalie One.